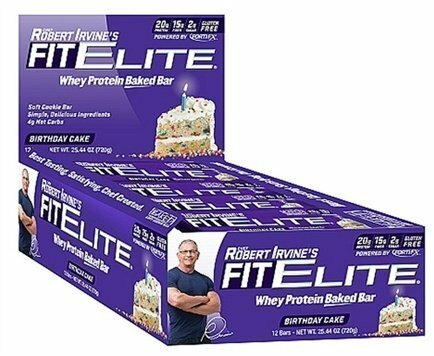 Fit Elite Bars was created. 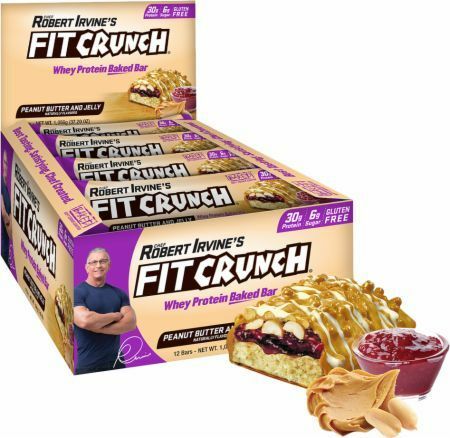 FIT Crunch Brownie was created. Sign up for future FortiFX news! Click the button below to sign up for future FortiFX news, deals, coupons, and reviews! Sign up for future FortiFX deals and coupons! Click the button below to sign up for future FortiFX deals, news, and coupons! 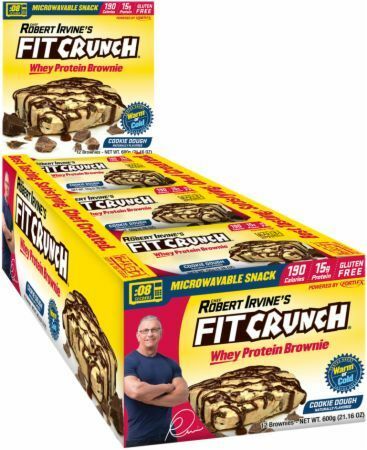 15G OF PROTEIN ONLY 190 CALORIES GLUTEN FREE Whey Protein Brownie Microwavable Snack Enjoy Your Brownies as is or Warm in Just 8 Seconds Unique Microwavable Wrapper Technology.